The other night, our family went to San Francisco’s AT&T Park to see the hometown baseball Giants play Atlanta’s team, the Braves. At the statue of Willie Mays that greets visitors at the park’s main gate, a group representing the American Indian Movement (AIM) held a banner, chanted slogans and talked with people waiting to enter. 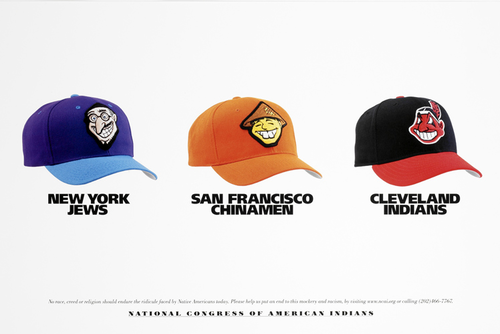 Here was their message: the use of Indian imagery by sports teams continues to offend Native Americans. Major League Baseball trades – that is to say earns money from names, merchandise, caricatures – on things that aren’t their property to use. Furthermore, they are false and demeaning to the people whose lives are the actual basis for them. 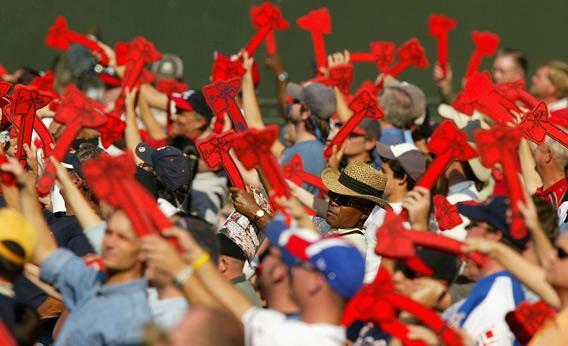 They were upset by the team’s continuing use of the Braves name, icons reflecting a sort of generic understanding of Native American culture, mascot, “war chant,” tomahawk gift items, and so on. As ESPN’s Paul Lukas said in a recent post, it may be well past time for our professional sports teams to lose the Native American names, mascots and imagery. 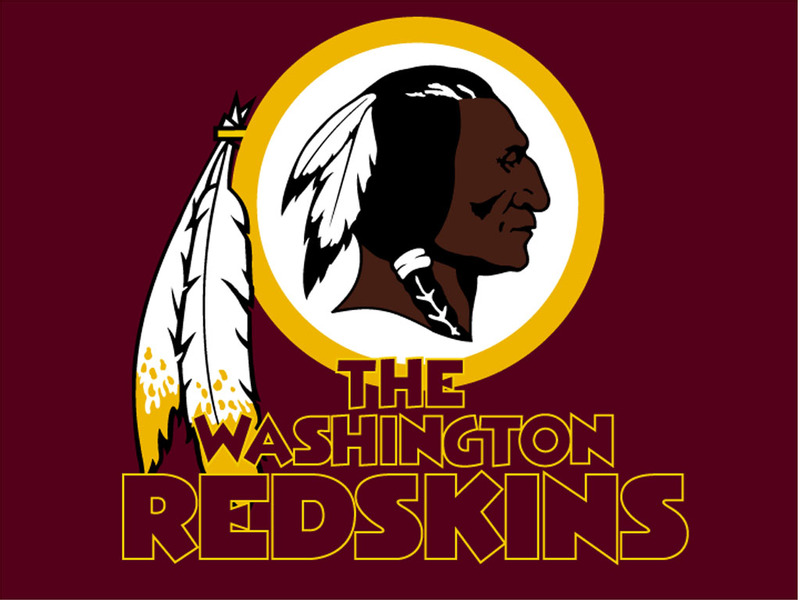 Redskins (see below), the name of the football team playing in our nation’s capital, is an offensive term for Native American. 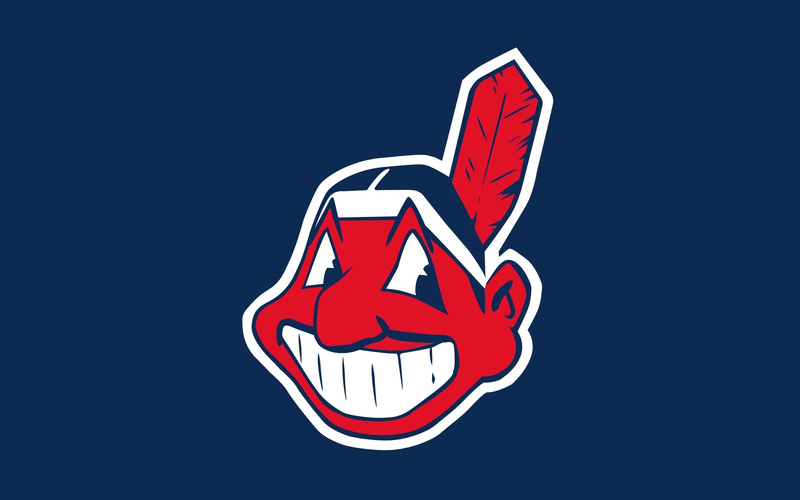 The Chief Wahoo mascot (above) of the Cleveland Indians baseball club is an offensive caricature. Ersatz “war chants” used by the Braves, as well as the Florida State University Seminoles are a bastardization of what is actually a sacred tribal moment. If team names continue to offend ethnicities, nationalities, or religious traditions, they simply must go. Few, if any, other ethnicities would stand for such ubiquitous and lasting abuse. A graphic (below) by the National Congress of American Indians makes the point fairly, I’d say. I am chinese and I’m not offended by that middle hat. People need to calm down and not get so offended. People like me think it’s funny when certain ethnicities get all offended, because honestly, your race isn’t that important. No race is better than the other, an you’re just pointing that subtle imagery out ruining the originality of it. Don’t be typical and get all offended, laugh with it. You’re wasting your time if you really are trying to make a big deal out of it. Thanks for expressing your opinion, Olivia. The AIM members outside the ballpark were offended by the Braves’ use of their ancestor’s image. And they were expressing their anger, because they found their ethnicity and its images very important, indeed.